Your complex and challenging legal matters require the experience and resources of attorneys committed to serving a wide array of industries and communities. Our success in the courtroom, use of technology, and keen sense of risk avoidance make us the natural choice for your legal defense. Browse the listings below to access background information on our attorneys or contact us directly to discuss your pressing legal concerns. With a wide range of experience in various industries and jurisdictions, our attorneys have proven experience, successfully litigating cases in the following areas. Ms. Madden is a partner with the firm. Her practice is concentrated in the defense of health care providers in medical malpractice litigation. 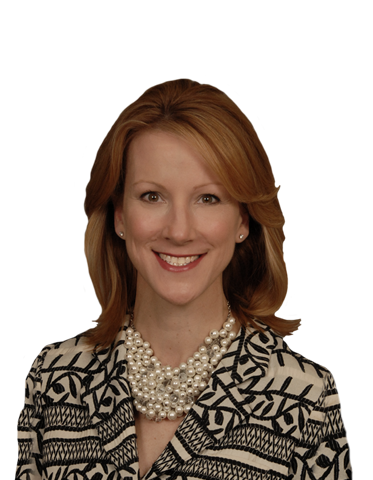 Ms. Madden has successfully defended health care providers in trial at both the District Court level and at the Circuit Court level, and she has successfully defended judgments for her clients in Maryland's Court of Special Appeals. She has also obtained dismissals and summary judgments for hospital and physician defendants in medical malpractice actions.